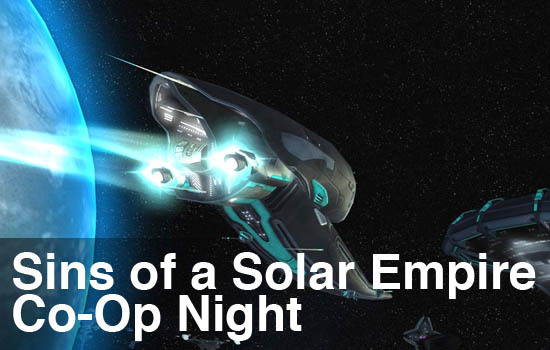 This month's Games For Windows Co-Op Night takes us into the vast reaches of the galaxy in the beautiful strategy game Sins of a Solar Empire from developer Iron Clad games. We'll be playing on Tuesday, December 22nd at 8PM Eastern. There's a few ways to join up. We'll have a game started right at 8 using the Entrenchment expansion - just join the game named Billy in Space from within the game. If that's full, we suggest joining Impulse's Sins chat room (click Chat under the More tab at the bottom of the Impulse client) and meet up with other folks to play! Of course you could always set something up right on this thread as well! Keep on reading to learn all about the PRIZES you could win as well! It wouldn't be a co-op night without a contest - and we've got lots of goodies to give away! First up, courtesy of Stardock, we have two copies of the upcoming Sins of Solar Empire expansion called Diplomacy! You'll get instant access to the beta for it as well! 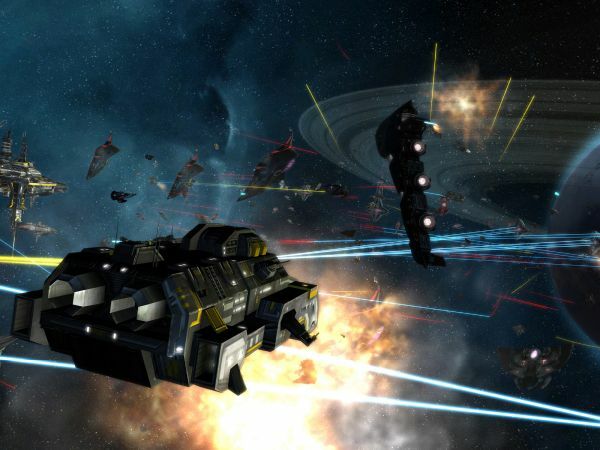 But what if you don't have Sins of a Solar Empire? Good news then! We have two copies of the game to giveaway as well. Not just any copies, no...no...no. Two complete packs with the included Entrenchment expansion. I hear what you are saying - "Surely you good people of Co-Optimus don't have more stuff to giveaway." "Surely the gaming gods can't continue to smile down upon us." Well I say - "Oh my good people of Co-Optiland the gods are smiling. They are shining brightly. 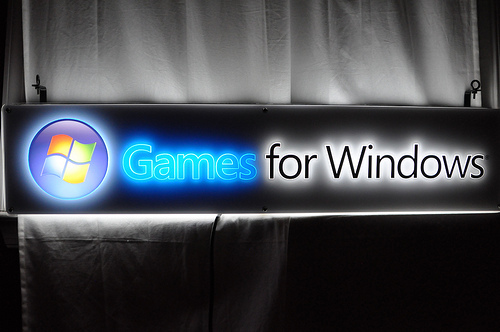 Or perhaps that bright shine is your brand new Games for Windows Lighted signs!" So leave a message below, tell us what looks good to you. Enter to win all three. We don't care, it's the holiday season and we feel like GIVING! Contest ends Tuesday December 22nd at 3PM Eastern. Good luck! *Note the GFW Signs are for US residents only. Sorry!